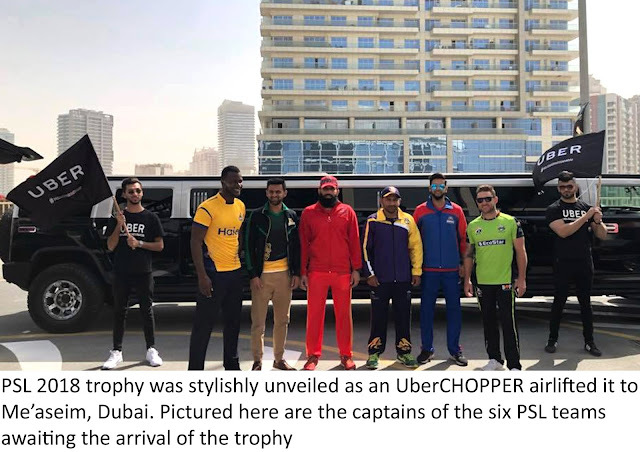 In a bid to promote the upcoming third edition of Pakistan Super League (PSL), the tournament’s trophy was airlifted in an Uber chopper from Atlantis Lounge to Me’aseim, Dubai. This initiative highlights Uber’s commitment as PSL’s official transport partner. 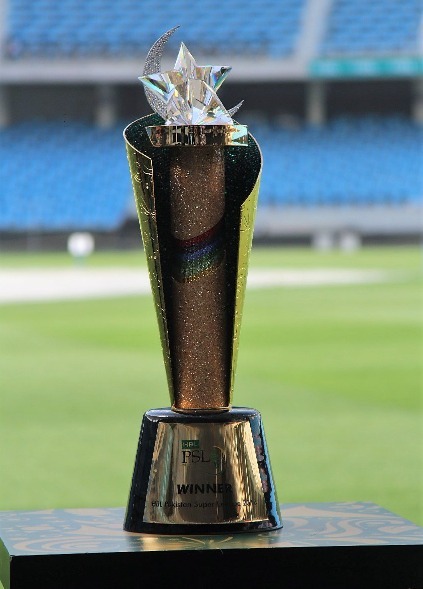 As the trophy touched down in Me’aseim, captains of all six PSL teams transported the trophy via Uber to Dubai International Cricket Stadium, where Darren Sammy, Captain of Peshawar Zalmi unveiled the trophy to the media. 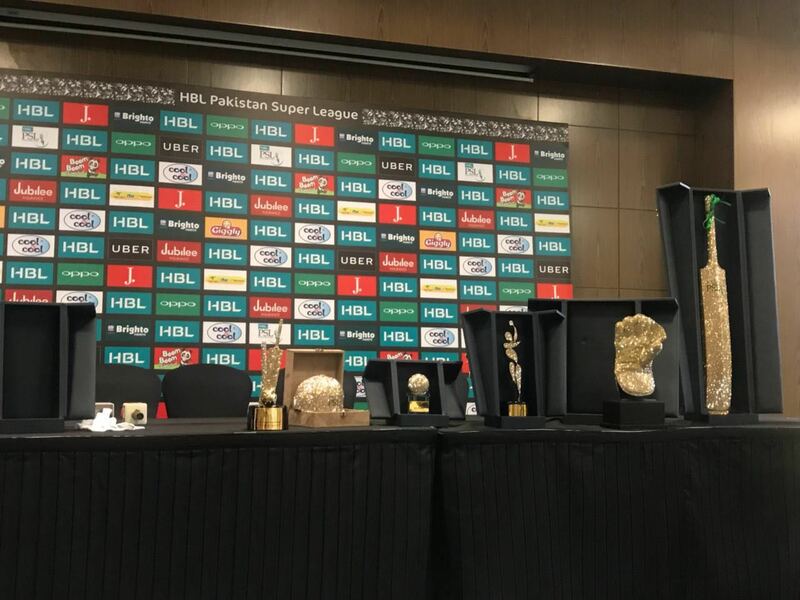 PSL has played a huge role in bringing cricket back to Pakistan and Uber is supporting the third edition to ensure it becomes a bigger success. As the cricket fever takes over the nation, the global smartphone app that seamlessly connects riders to drivers in more than 600 cities worldwide is ready to showcase its love for the game through various promotions and offers. After being announced as PSL 2018’s official transportation partner, Uber kicked off its #HoJaoUnstoppable campaign by bringing together Darren Sammy, Pakistan fast bowling sensation Hasan Ali and International Women Cricketer from Pakistan, Kainaat Imtiaz in an engaging anthem to promote its affiliation with the tournament. Moreover, Uber plans to send some of their top driver partners and riders in Pakistan through a treasure hunt program to watch PSL 2018 live in Dubai. There are promo codes, mystery bags with cricket-themed goodies, match tickets and all-expense paid trip to Dubai if you take a ride with Uber in the coming week.